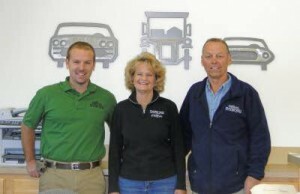 Marengo Auto Body was originally Refinishings Unlimited located in Huntley IL. 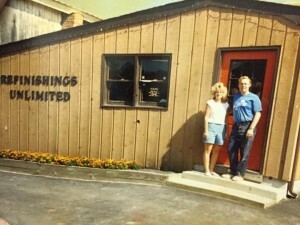 Steve Wallace Sr. gave our company this name in order to have his customers know he would refinish anything. Nothing could ever be too large or small we would always accept with open arms. This still holds true today with Marengo Auto Body! Refinishings Unlimted was then sold, as Steve Sr. took a few years off in the collision business. He always knew he wanted to get back as an owner of a full collision repair shop. He started Marengo Auto Body in 1996. Steve Sr. left a wonderful legacy after he passed away in November 2012 suddenly from brain cancer. Steve Jr. picked up the business and ran with it. Our company has flourished under his leadership. Steve Jr. always accepts anything our loyal customers bring in to carry on the legacy Steve Sr. left behind after his passing. There is no request too large or small. Today, Marengo Auto Body’s employees enjoy helping customers with their auto body and collision repair needs. We also love the variety of makes and models we repair on a daily basis and the opportunity to brighten our customers’ day by restoring their vehicle back to its pre-accident condition. 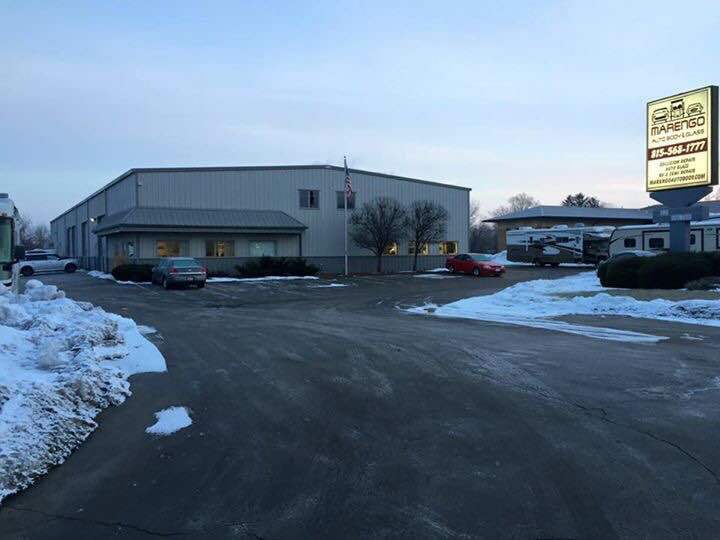 Marengo Auto Body serves the following communities: Marengo, Huntley, Belvidere, Crystal Lake, Woodstock, Harvard, Algonquin, Lake in the Hills, etc. Our relationships don’t stop there as we help anyone whether your passing through with your RV on vacation or you are one of our loyal happy customers from all over the Illinois area. Always phenomenal work and customer service! Love the new snapshots of the progress of the car! You are all the best! Thanks for always taking care of my family and myself! We tell everyone about you! Couldn’t be happier with my experience! My car was finished a lot faster than I anticipated and looked brand new. Thanks guys! We just picked up our car from them today. Words can’t describe how happy we are. You guys did excellent work and detailed the interior of the car. Thank you so much. Did an excellent job fixing my 2012 Chevy Traverse from the hit and run I was in. Very professional and great customer service. Text updates and pictures were awesome. Wouldn’t take my car anywhere else. I am a customer for life.